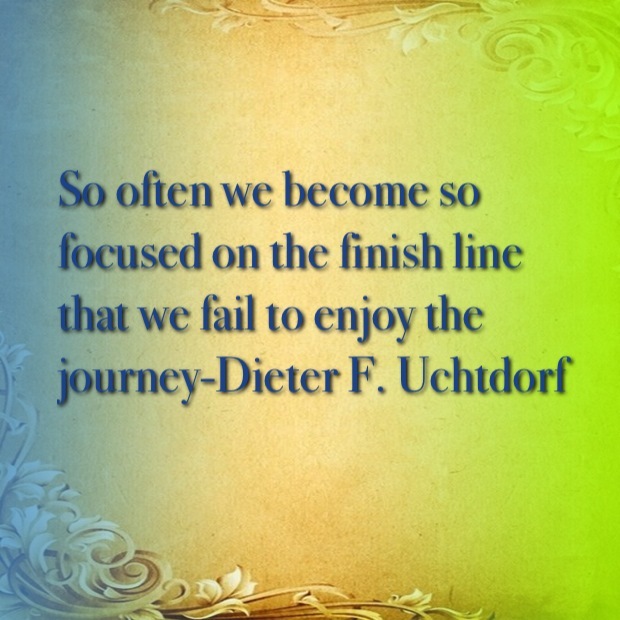 Sometimes, we have to take a moment to stop, reevaluate and adjust our tasks on our journey. Today, I found some more exercise routines and I also reevaluated my eating habits. My way of thinking is totally different now. In the past, I would not have changed my workout routine by decreasing the number of workouts. I would have increased to more than 2 a day workouts and developed an injury probably. I am not that same person. 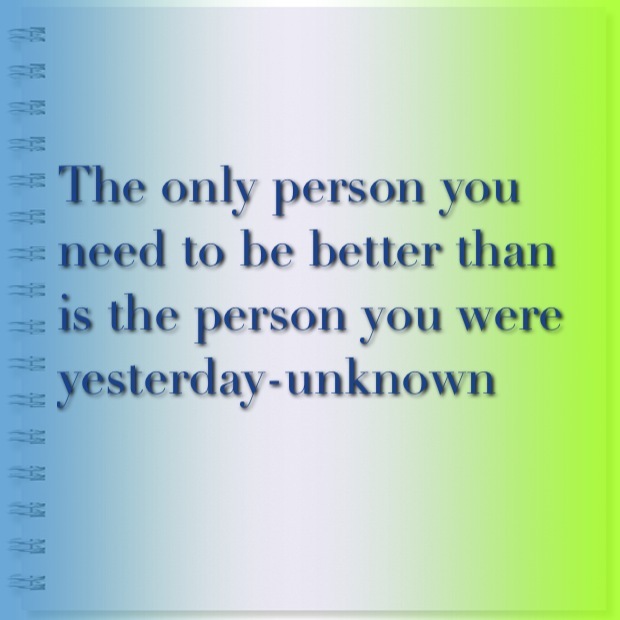 I am working on been better than the person I was yesterday. Since I am striving for progress and not perfection, I do not have a problem with slowing down to get better results. It is not a race. I will not be penalized if I adjust my tasks. I could try to increase my workouts and risk injury. What good would that do? That’s a setback waiting to happen. It seems like my body has gotten used to the 2 a day routine. It’s time to change things around. I have been doing 2 a day for most of this journey. They last for about 2 -2 1/2 hours a day. I started Tuesday of this week decreasing how many workouts I complete on exercise days. As I am typing this, I am wondering if I can stick to this for the rest of June. I will try. I am also increasing strength training and decreasing cardio. I started two days ago and it has been hard but I am learning a valuable lesson in the process. I am embracing the journey. Sometimes, I have to slow down to give my body time to recover and refuel and it’s OK. Remember, I said slow down not STOP. I would rather decrease/increase instead of increase/risk injury to my body. I will increase my workouts back to 2 a day probably in July. There is not a finish line on this journey. This is a lifestyle. Let’s embrace our journeys and the lessons we learn along the way. Way to go sticking with it! I go to gym 6 days a week and I love it. In fact, whenever I skip a day I actually miss it. You are dedicated though with two a days! !